We asked our shirt designer, Monching of Team Norman & Team Triabetics and owner of TeamPh who is, incidentally, a participant of TBRDM 2013, to come up with a shirt for TBR Dream Team’s uniform for TBR Dream Marathon. Crazy guy! This is what he came up with. Between you and me though, I looooove it! You gotta admit. Somewhere between Km 35 to 41, this is what your mind is screaming! P.S. No, we’re not printing them! Dream Chaser or Pacer for TBR Dream Marathon, anyone? We always say that The Bull Runner Dream Marathon is not just about letting first-time or second-time marathoners reach their marathon dream. It is also about experienced marathoners being given the opportunity to give back to the running community, to give new runners the same support and motivation they received from others. To basically pay it forward. 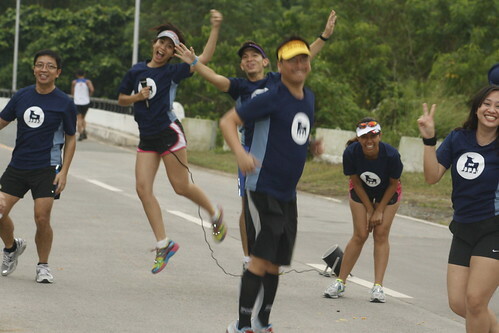 If you are NOT a participant of TBR Dream Marathon, but you want to be a part of it. This is the way. If you are NOT interested in running your own race and you are willing to set aside the time and effort to help others run 42km by providing them support, without receiving anything in return but a smile and a huge Thank You, then this could be your chance. 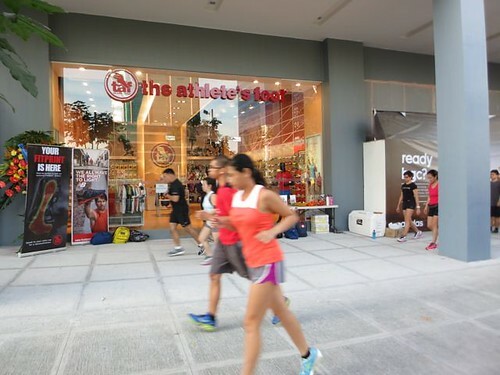 We are now accepting applicants for DREAM CHASERS and PACERS for TBR Dream Marathon 2013. We only have 60 slots for Dream Chasers and 50 slots for Pacers. Good news! We heard your requests for the shuttle service and Nuvali agreed to provide the free transportation for some of our runners! Only 20 pax. First come, first served basis only. 1) Click on the link below. For any questions, email Macel at tbrdream@gmail.com or SUN 0942 477 6099. If your name is included below, please arrive at meeting area on time. 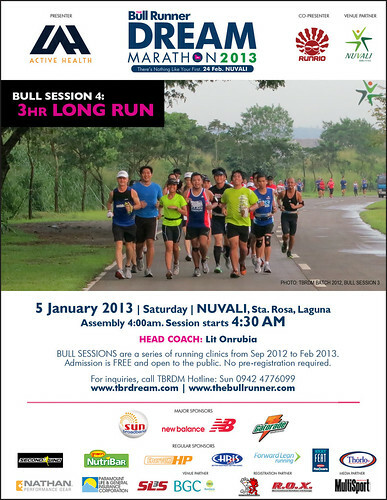 TBR DM 2013: Bull Session 4 on 5 January 2013! Venue: Solenad Activity Area, NUVALI, Sta. Rosa, Laguna. Click HERE for location map. 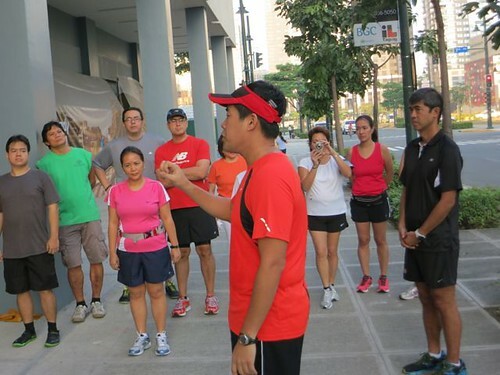 Program: Short talk by Lit Onrubia followed by a 3 hour run in NUVALI, Sta. Rosa, Laguna. Don’t forget your TBR Dream Cards for attendance. We recommend you leave your baggage in your cars, but if you must bring them, you may leave your baggage with our staff during the run. TBR will not be responsible for lost or stolen items so please avoid bringing valuables. 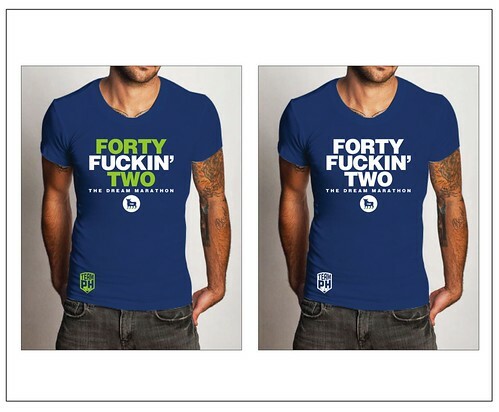 We will be giving out TBR DM Official Race shirts to TBR DM 2013 Participants who have not claimed the shirts. For those who have inquired, there will be no shuttle for this event. If you have flashlights or headlamps, we recommend you bring them. Bull Sessions are free and open to the public. Feel free to invite your friends! For complete calendar of activities for TBR Dream Marathon, click HERE. 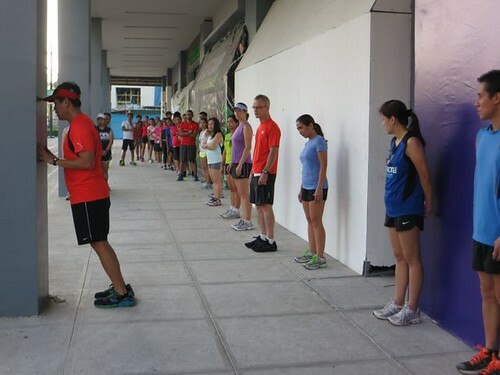 Thanks to New Balance, forty TBR Dreamers were treated to a partially sponsored Chi Running Workshop by certified instructors Lit Onrubia and Cliff Eala from Forward Lean Running. 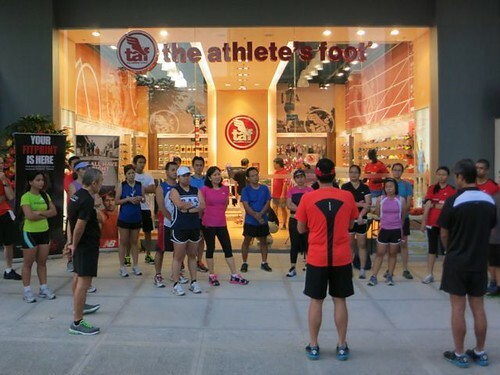 The workshop was held last Saturday, December 8, at the newly opened The Athlete’s Foot at Bonifacio High Street. 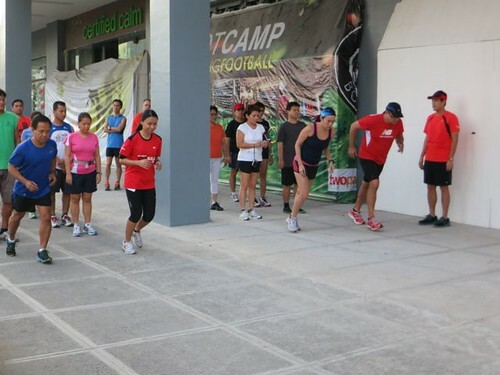 Runners learned proper form and technique so that they could run more efficiently while avoiding injury as they progress with their marathon training.